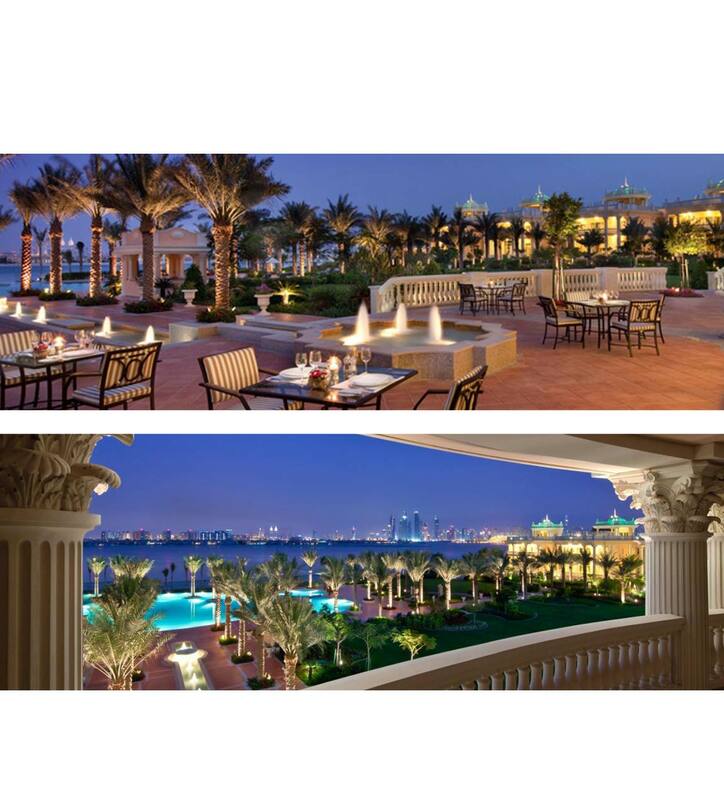 The Kempinski Palm Jumeirah is one of the most opulent architectural designs in Dubai. 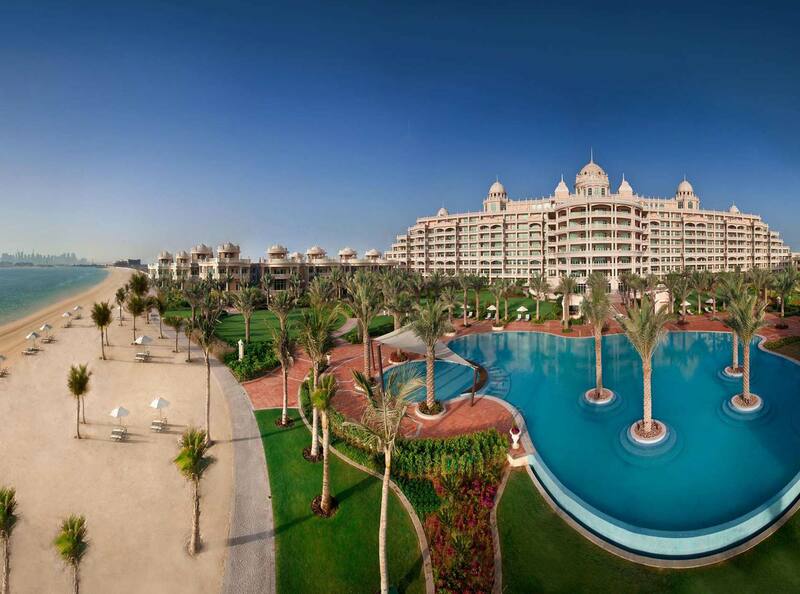 Situated on the outer crescent of Palm Jumeirah the classical palatial design of the architecture has a profound presence on the island. The project includes a luxury hotel, serviced apartments and luxury villas each of which have a roof top swimming pool and private garden. Key design features for both properties are massive over-scaled swimming pools and open lawn areas which complement the architecture and create social spaces within the private resort. 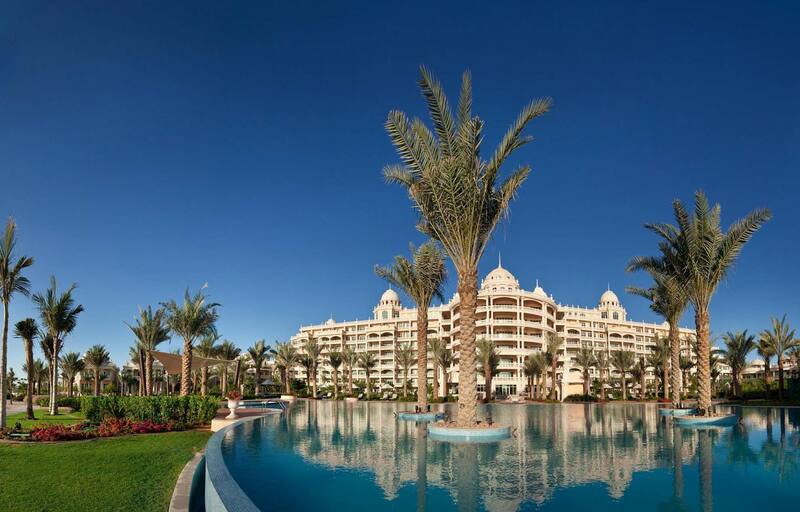 The classical design of the architecture is repeated in various landscape elements throughout the property including the overall design, water fountains, pots and furniture. Symmetry is used as a design element throughout.